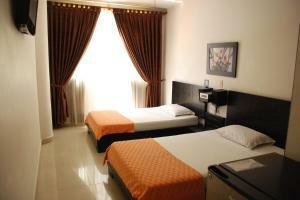 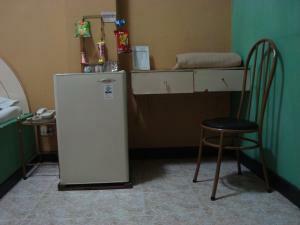 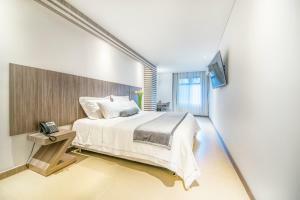 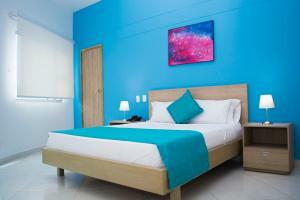 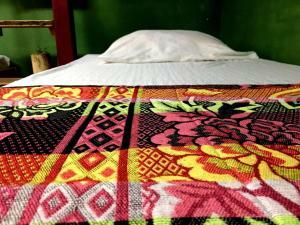 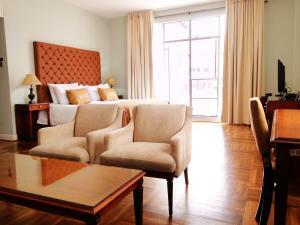 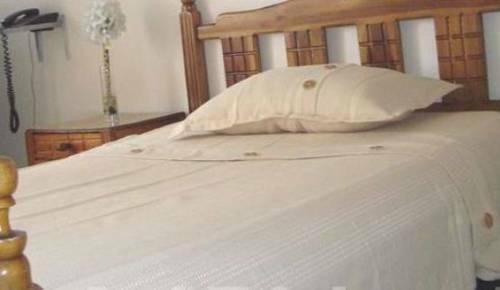 Only 300 metres from Berrio Square, Hotel Manzanares offers rooms with minibars in Medellin. 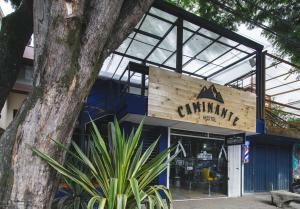 Antioquia Museum is 300 metres away. 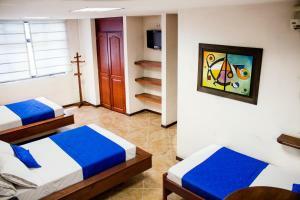 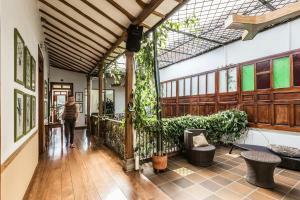 Decorated with wooden furnishing, rooms at manzanares have large windows. 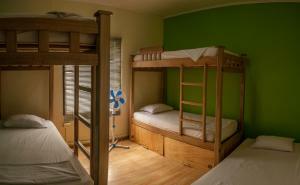 All of them have cable TV and private bathrooms. 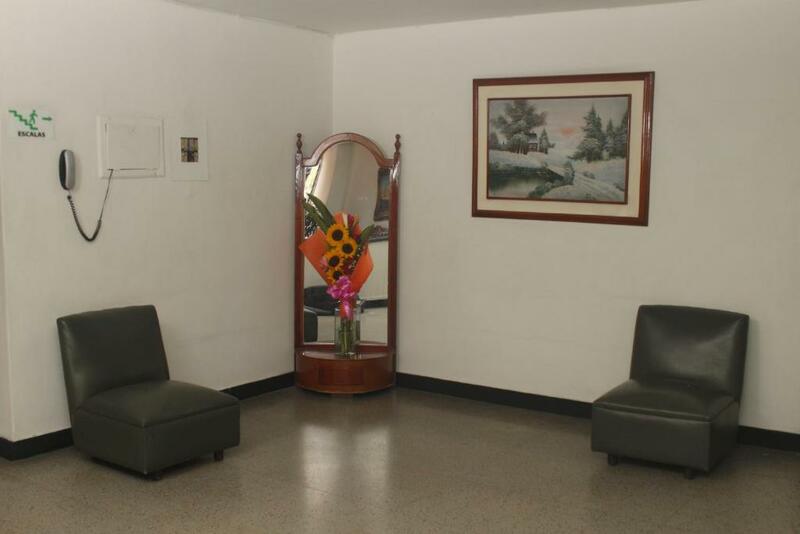 Excursions can be booked at the tour desk, and luggage storage service is provided. 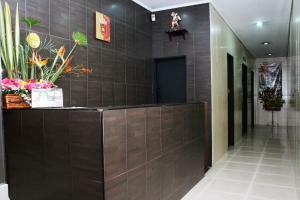 Hotel Manzanares is 45 minutes from Jose Maria Cordoba Airport by car.